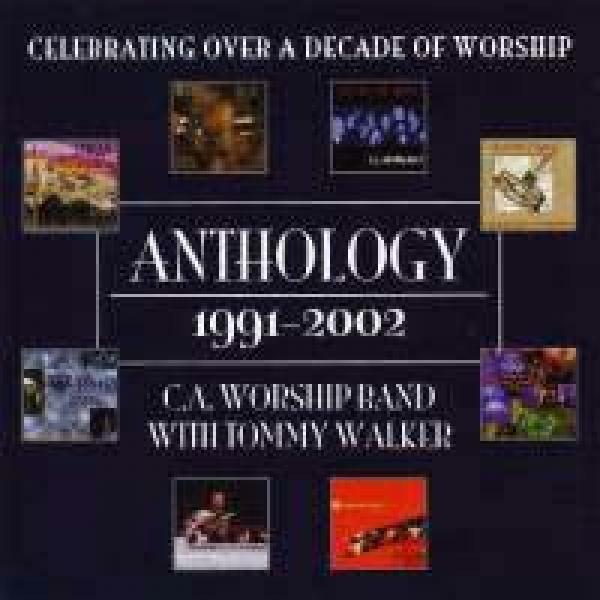 Download sheet music and audio tracks for songs from the album, Tommy Walker Anthology CD (1991-2002), by Tommy Walker. Find chord charts, lead sheets, orchestrations and more! 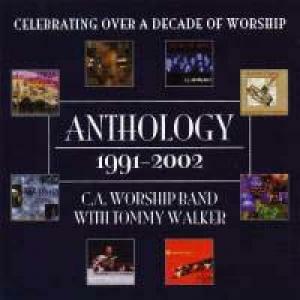 Top songs on this album include That's Why We Praise Him, and He Knows My Name.